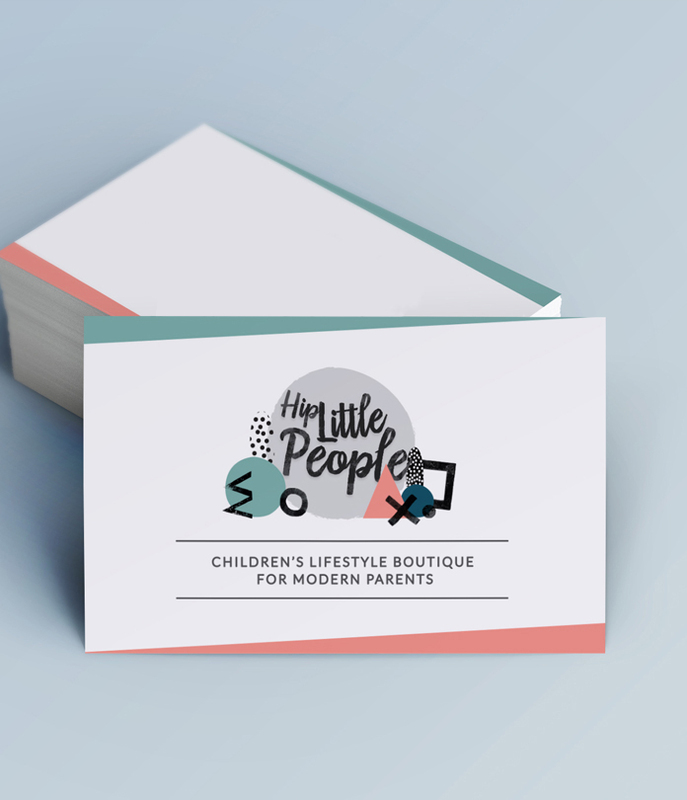 If you're looking for a card for stamping/writing on, or you just prefer the rustic feel of an uncoated business card, then this is the card for you. High quality litho print on a strong white uncoated stock. Full colour both sides (lithographically printed), 55x85mm, 350gsm pulp board. Prices subject to VAT. All artwork received before end of day on Tuesdays will be guaranteed for Friday delivery that week. All artwork received before end of day on Fridays will be guaranteed for delivery on Wednesday the following week. Timings may vary around bank holidays, so please check with us in this case.